Meetrics now offers verification of video ads on Facebook and Instagram in addition to Facebook display inventory to offer advertisers insights on viewability for the world's leading mobile advertising platforms. Berlin/Hamburg - March 20th, 2018 – Independent ad verification provider Meetrics today announces an evolution in how it works with Facebook, adding video to its Ad Verification Solution to measure video viewabilty on the Facebook and Instagram. As of today, Meetrics customers can measure video ads within their social media campaigns and have the data verified. The solution works on both desktop and mobile devices. For video measurement, the Viewability Solution from Meetrics follows the recommendations of the US-based Media Rating Council. This means that a minimum of 50 percent of a video advertisement must be visible at least 2 seconds. Meetrics solutions offers a multitude of metrics beyond this. By expanding the Viewability Verification Solution for Facebook, advertisers will receive verified performance data and extended insights for their advertising campaigns on Facebook and Instagram. Meetrics customers receive the data in the usual reporting via its ADAM suite. “We are pleased to announce that our customers can now also verify video ads on Facebook and Instagram with our solution, in addition to display of formats. Advertisers are now able to easily understand the viewability values of all marketing measures and to quickly identify and exploit unused potential,” said Philip von Hilgers, CEO and Co-Founder of Meetrics. 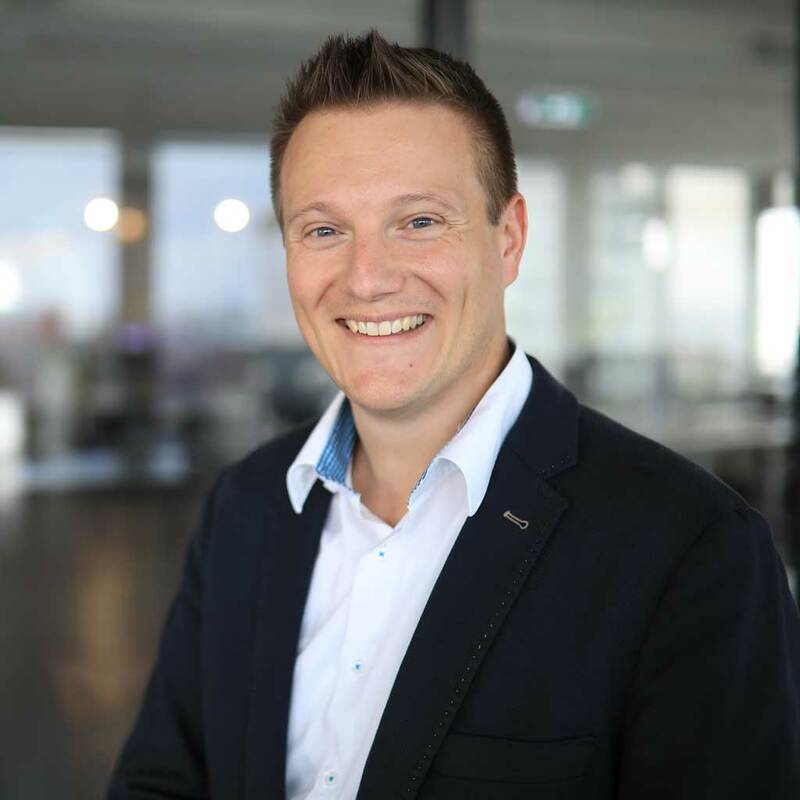 Uwe Storch, Head of Media at Ferrero Germany, adds the customer perspective: "We welcome that Meetrics is now able to validate the viewability of Facebook‘s and Instagram‘s display and video ads as an independent European Ad Verification provider. It is important for us, that Viewability, Ad Fraud, Brand Safety and Audience Verification are verified in accordance with recognized standards. We also appreciate, that for the first time with Meetrics an ad verification company is partnering with Facebook, which has its headquarters not based in the US and is focusing on the special requirements of the European market. This is a promising step towards higher quality standards in digital advertising." The Viewability Solution from Meetrics for Facebook Inventory is available worldwide.